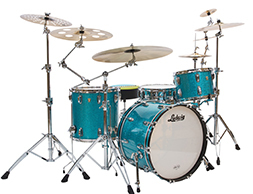 Configure you own Ludwig Classic Maple Components to create the Classic Maple Drum Kit and standard color you've Always Wanted. 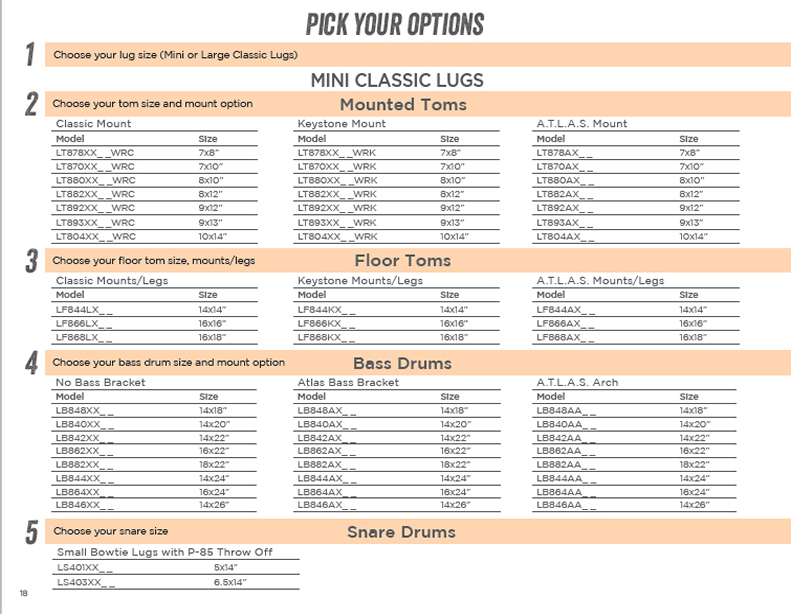 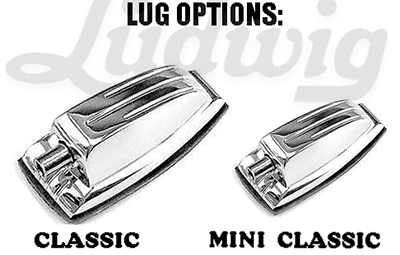 Please call us to help you configure your Ludwig Classic Maple Component Kit or send us your component list for our best price. 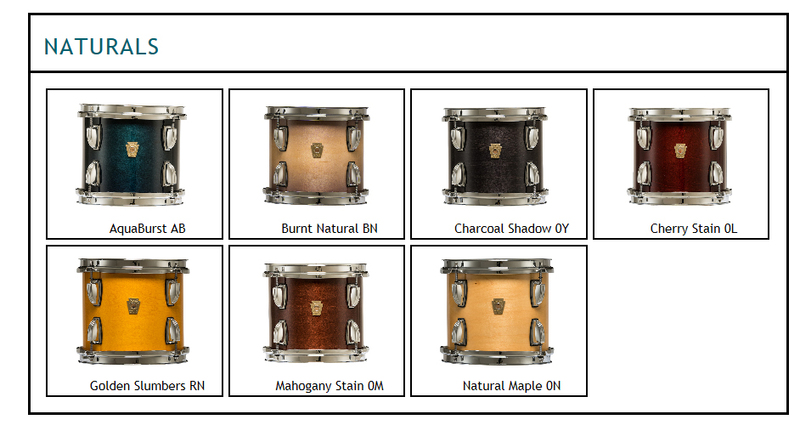 Ludwig Standard Classic Maple Finishes. 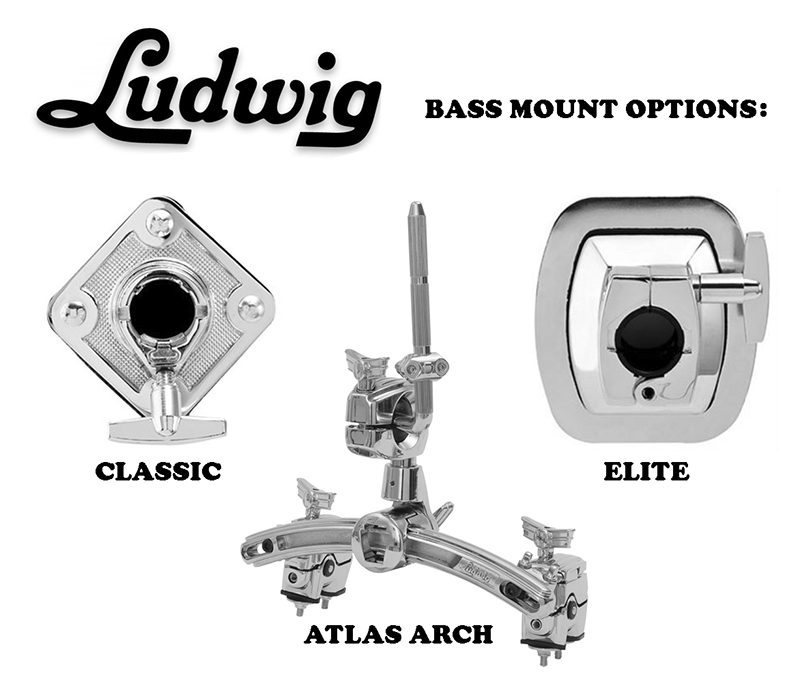 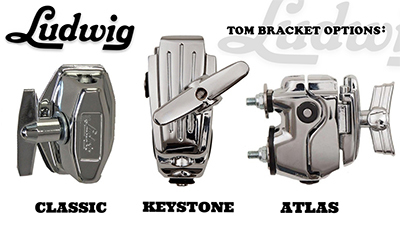 Ludwig Classic Maple hardware hardware options include atlas, elite and curved spurs, classic and mini classic lugs, classic and elite bass mounts and classic, keystone and atlas tom bracket mounts. 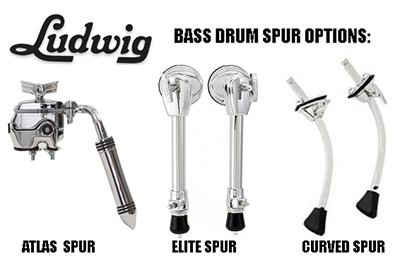 There are so many options it can be confusing. 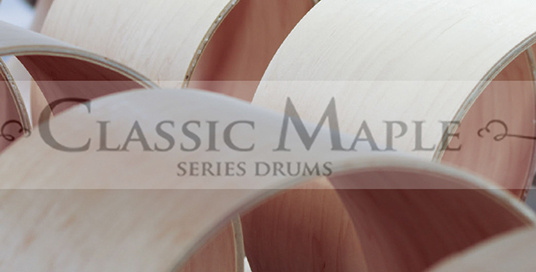 Please contact us to let one of our drum experts help you configure you next Classic Maple kit. 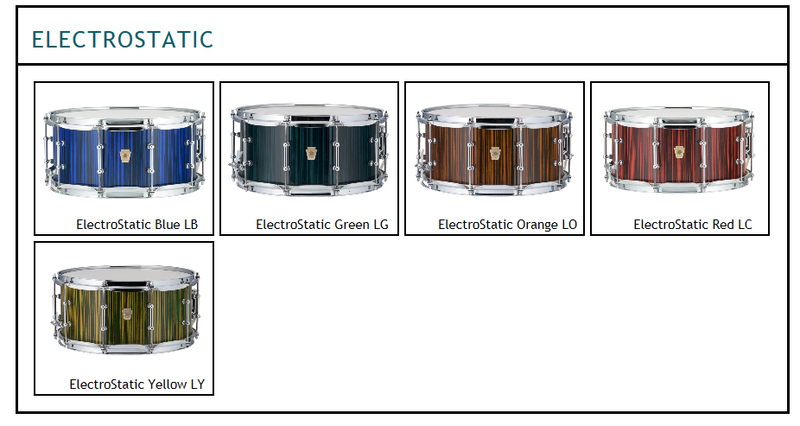 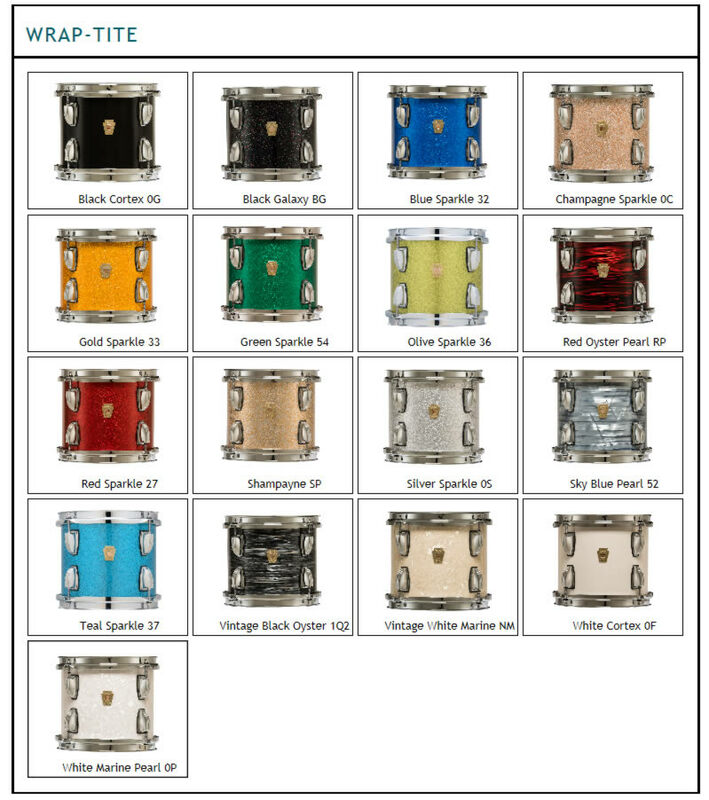 Please contact us for a great price on Ludwig Classic Maple Drum Components or let us order a stock kit.